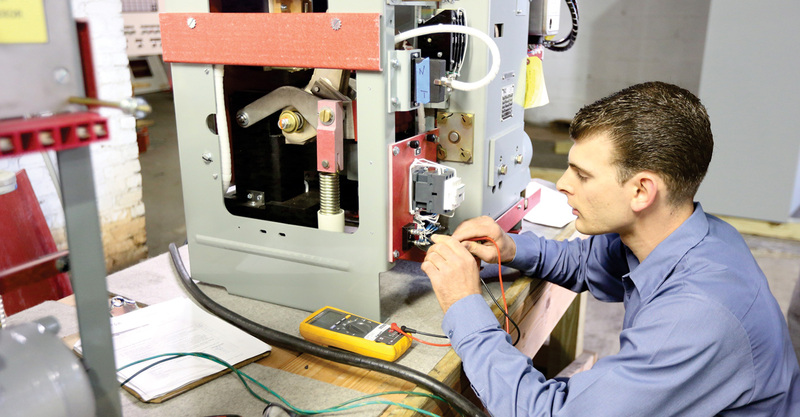 MAC carries the largest inventory in North America of these types of splicing items, in addition to low-pressure gas and oil filled splicing materials and accessories. 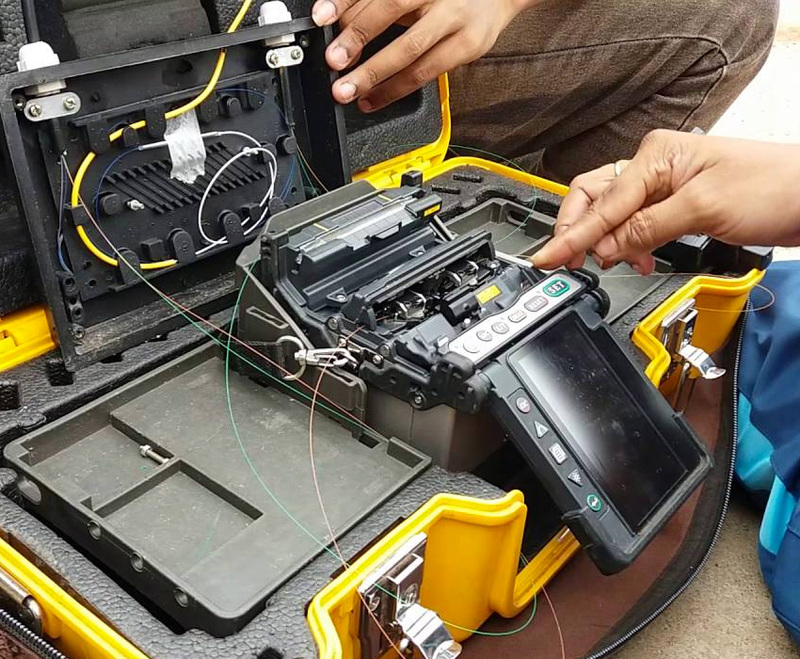 We manufacture a complete array of high and extra-high voltage pipe-type cable joints and accessories, including joint casings, trifurcating terminations, splice kits, compression cable connectors, dry and oil impregnated cable insulating tapes, and other splicing accessories and components. 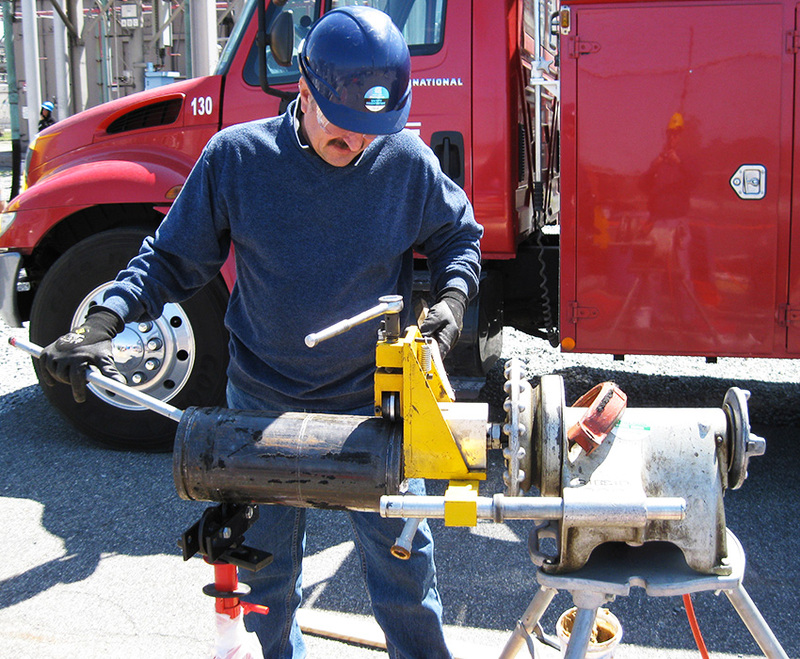 The time-proven method for connecting low voltage underground distribution cables in manholes and vaults is using prefabricated, pre-insulated cable joints to provide a reliable and orderly arrangement of equipment. With over fifty years of experience with copper compression connectors and accessories, our extensive research and design capabilities have gone into creating products that reflect superior quality. With the growing use of aluminum in electrical conductors, the need for aluminum connectors, terminals and limiters have developed into a totally new technology at MAC.